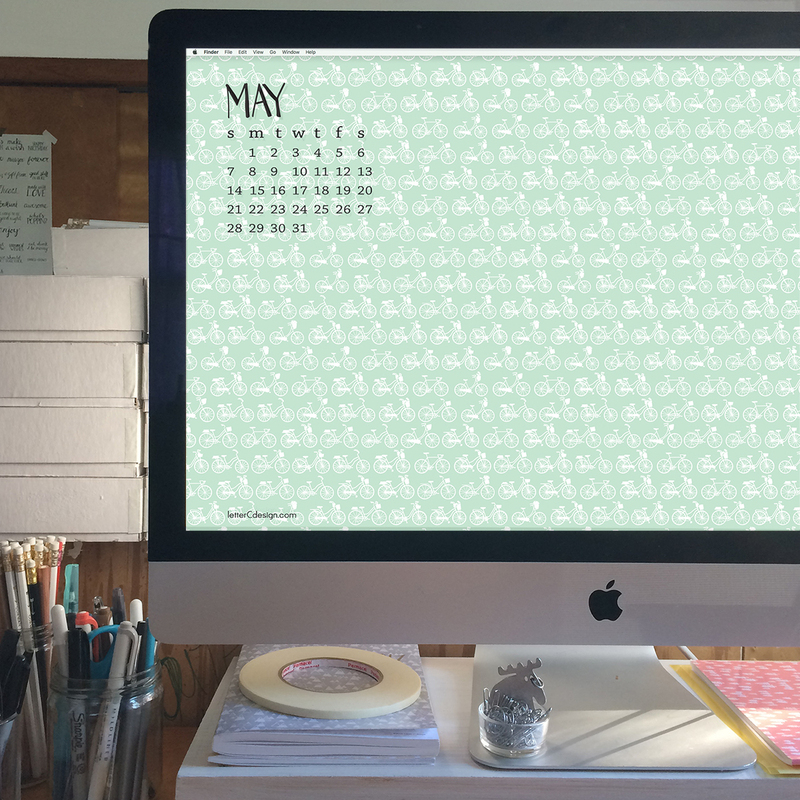 Happy May! 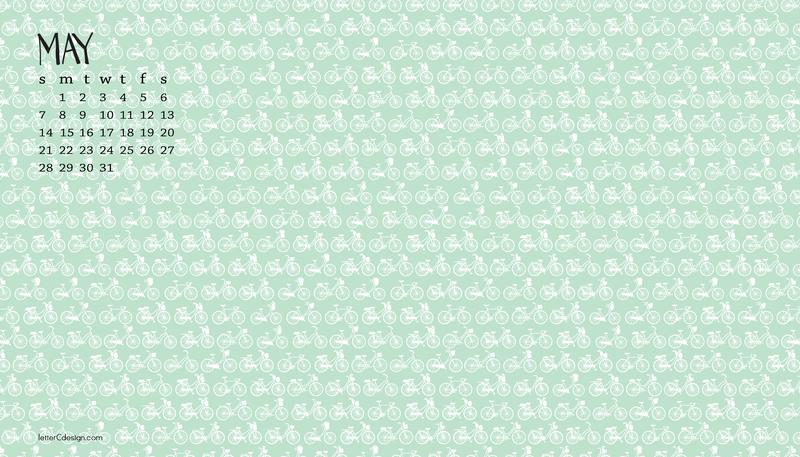 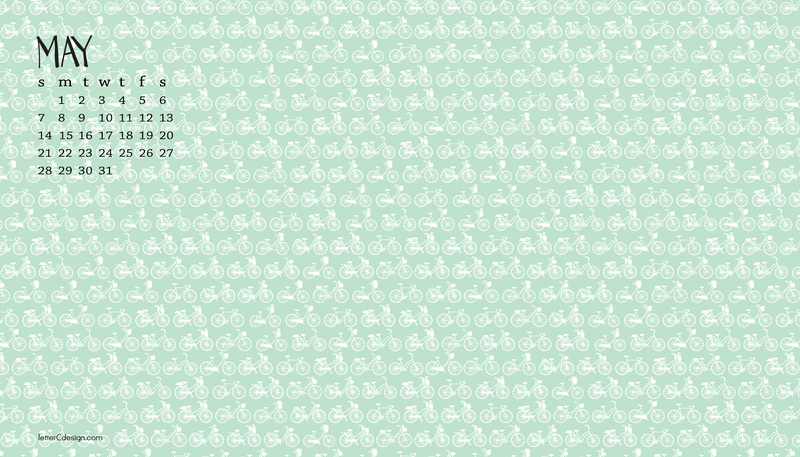 Here’s some adorable little bikes with books and flowers for your screens – perfect for spring. 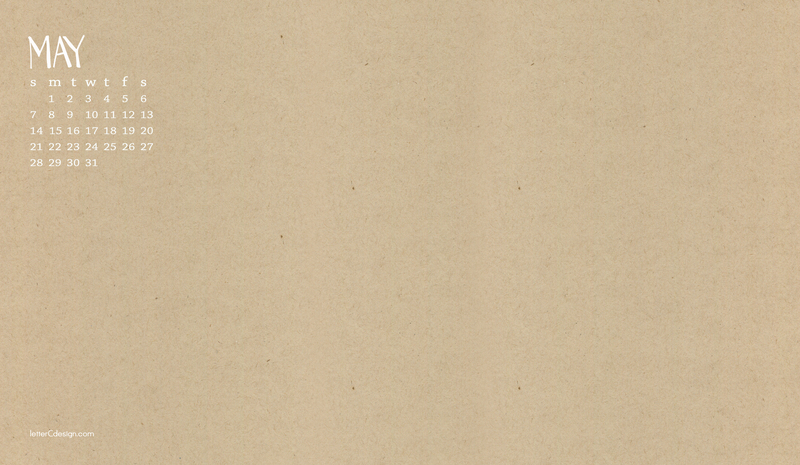 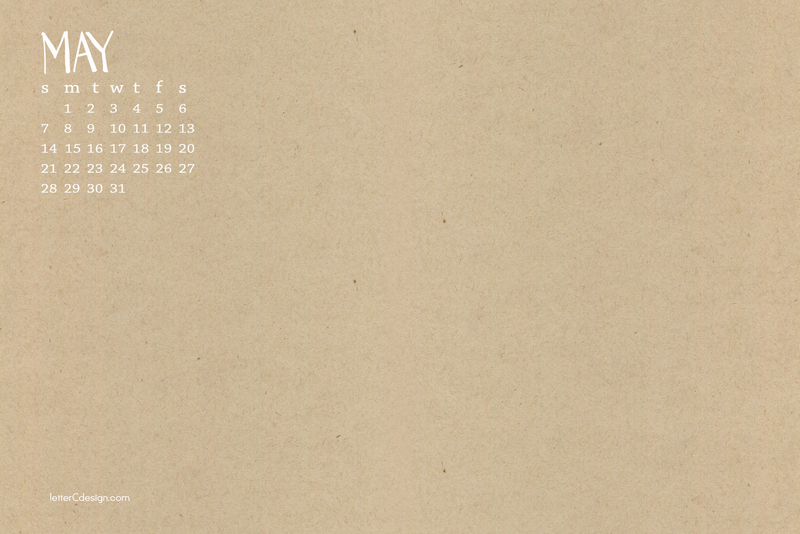 Or if you prefer to keep it simple a kraft background.